Start taking classes at Chang Action and other studios! 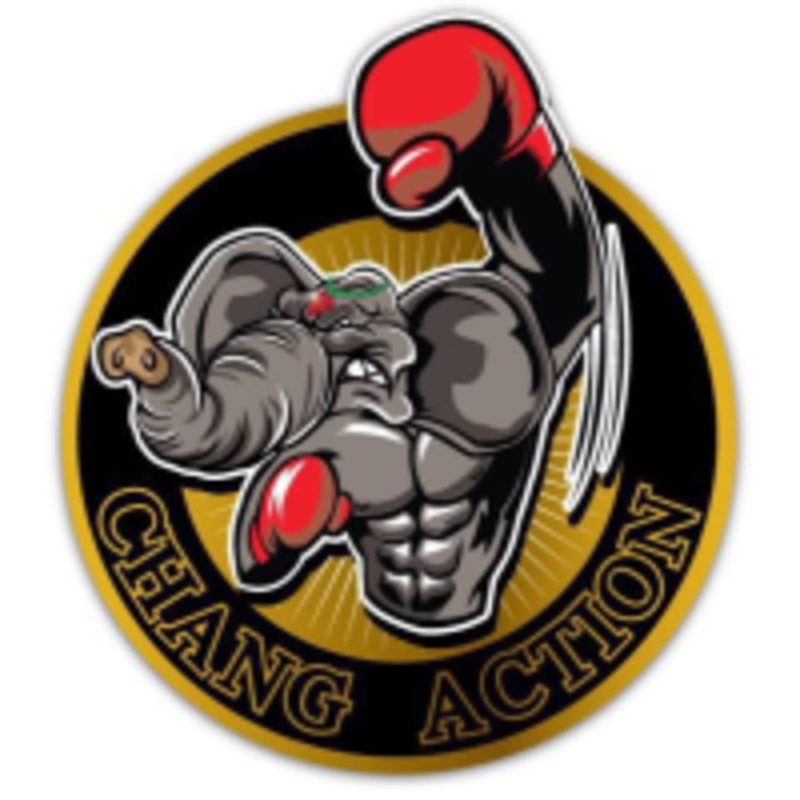 Chang Action is one of the top Muay Thai training facilities in Bangkok. Come in for a training session today! This facility is located at 542 Charoen Nakron Road. Such friendly teachers, always such a fun workout! Amazing fun and very good excercise. I enjoy the workouts. The trainers are always so friendly and encouraging.